Australian seafood is renowned for its quality and high standards. 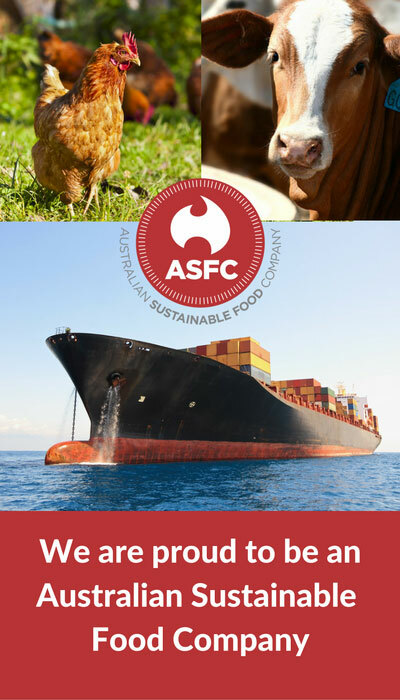 ASFC is proud to offer a range of fresh and frozen Australian seafood to customers in Asia and globally. Australian seafood is renowned worldwide for its quality, and for meeting high safety and cleanliness standards. This is due to the purity of the water in which Australian seafood is harvested and farmed, the strictness of the standards by which fishing is controlled and the passion of the fishermen that we work with. ASFC customers can choose from our range of oysters, scallops, prawns and fish to sell through their restaurants and retail shops, confident that they are stocking and serving a premium product that is very healthy, free from contaminants and fished in a manner that will ensure our oceans and seas are able to feed future generations. 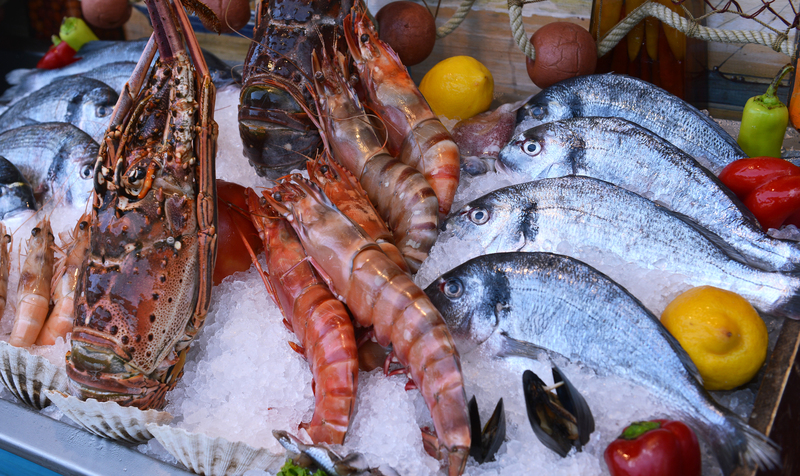 We work with our seafood suppliers to ensure the best quality and freshness for our customers. Contact us to find out about our range of Australian oysters, scallops, prawns and fish.